Go on adventures, explore and place blocks across an infinite number of worlds, villages, caves, mobs, and new biomes in this thrilling game! 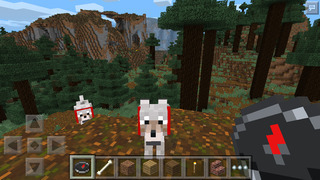 Play in both Creative and Survival game modes -- whatever suits you the most! 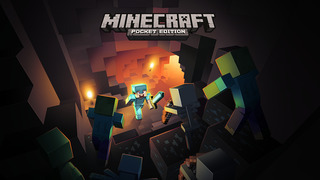 Minecraft- Pocket Edition supports multiple players over a Wi-Fi network, allowing you to compete against your friends and family for a more fulfilling experience!